We rented the 27' Pro Sport Pro-Kat and it exceeded our expectations. Steve's level of customer service was top notch and he was always a phone call away if we had any questions. This is a great boat for a large family or for a group of divers or fisherman. The boat was unbelievably smooth and stable on the water. 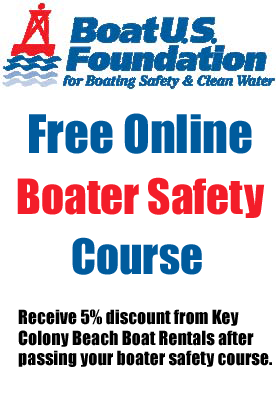 I highly recommend renting from Key Colony Boat Rentals!